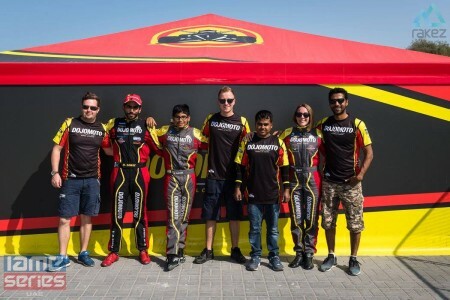 Im happy to announce we have made a deal with Dojomoto racing in the United Arab Emerates. 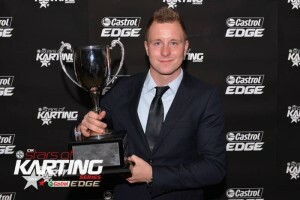 Just want to say what a massive year we’ve had, 18 races 14 wins 6 events 6 poles. 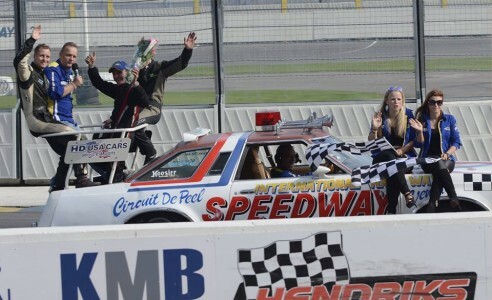 the championship, Winning the good old Grand Prix in Strijen. 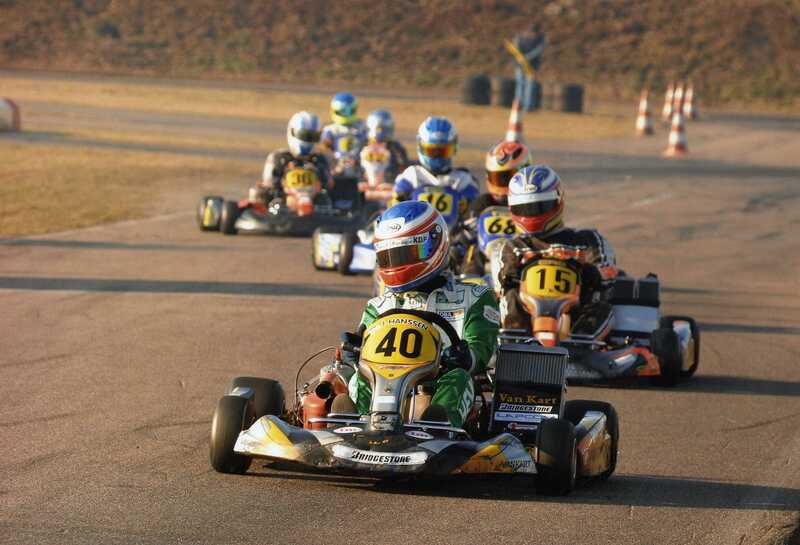 19th at the super cup out of 118 drivers. 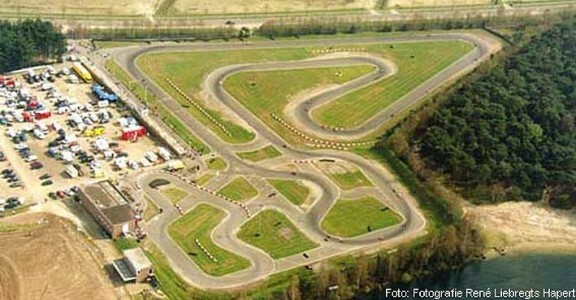 the weekend of 16/17 may round two of the dutch championship will be held on the Michael Schumacher track in Kerpen. 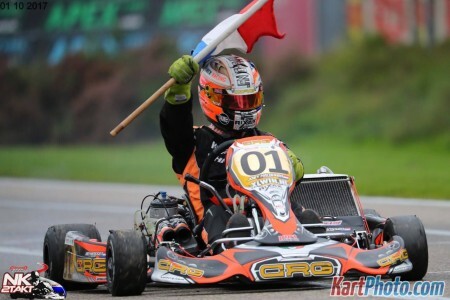 The first race of the dutch championship in Veldhoven Joey Had his first race of the 5 races series. 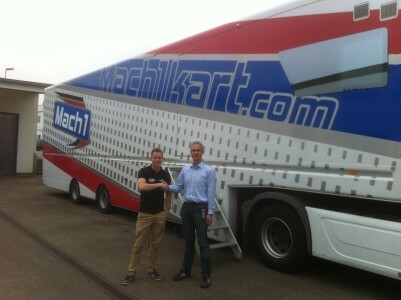 Joey Hanssen and Mach1 Kart have made a deal for the 2015 season. 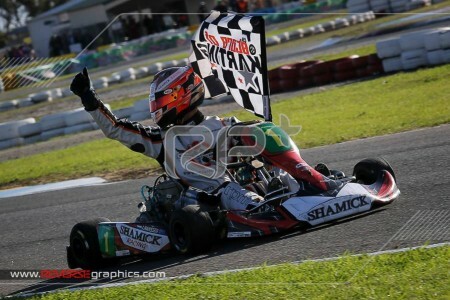 In the past two years we have won a couple major titles around the world. 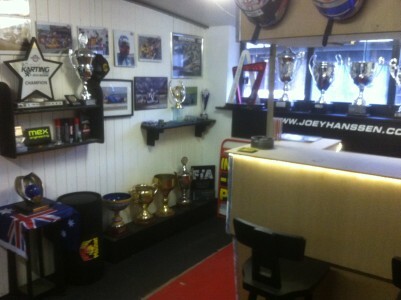 Not only with Joey but 3 more drivers have done their share developing and winning races and championships. 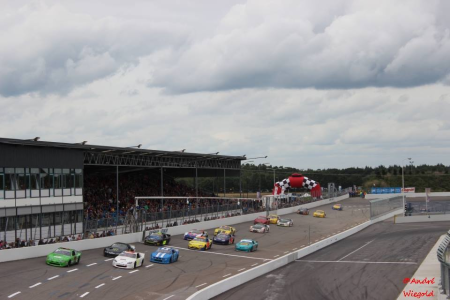 What a race, Hanssen starting on pole, Dropping back to 8th with about 7 seconds behind the leader… and then? 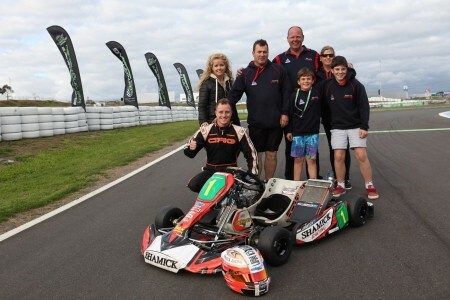 just watch..
Hi Everyone, I would like to promote my driver training days, Do you need some driving advise, engine advise or kart advise you can book me for a whole day/days. 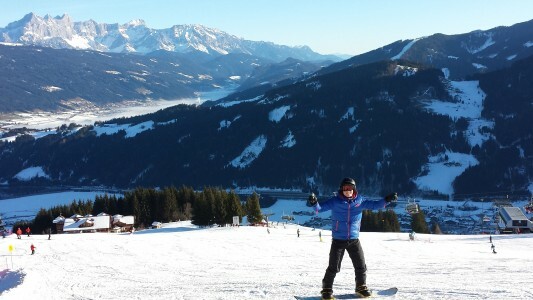 Joey just got back home to Holland and went straight from the plane to the car. 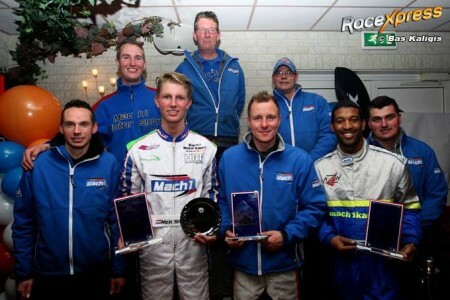 Racing in the Sanders wonen #11 in the LMV8 supercup. 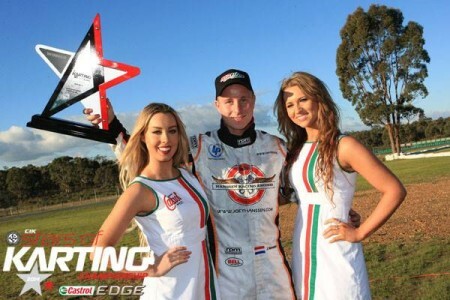 Joey Hanssen has built an unassailable lead in the Castrol EDGE CIK Stars of Karting KZ2 Championship after heat racing at Melbourne’s Todd Road facility. 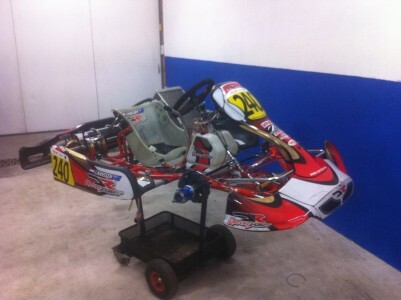 LMv8 ! 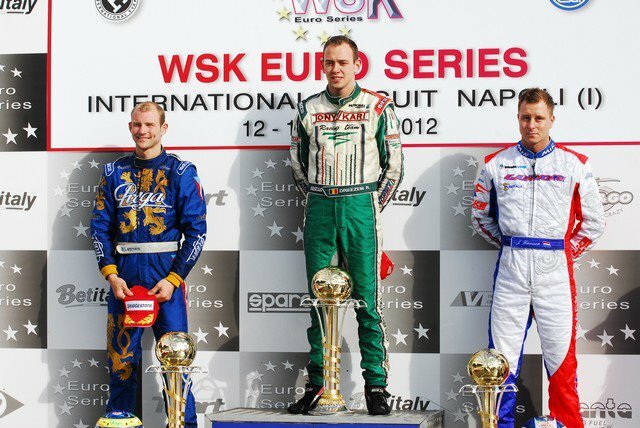 Finishing on the podium almost every race was a very good result after we struggled in the first race weekend. 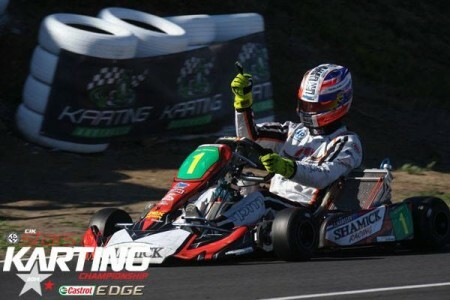 Points at Newcarstle save the day! 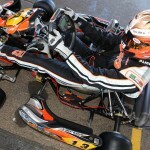 Diffucult weekend for Joey on a very wet Newcarstle Raceway, The weekend started with a disqualification in qualifying for getting out of his gokart. 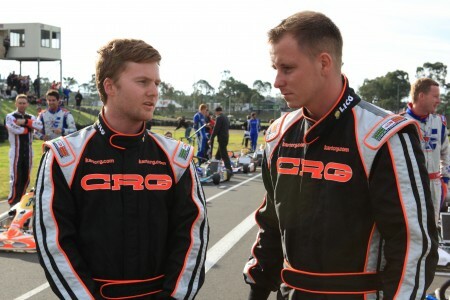 this meant he had to start at the back for the heats on saturday. 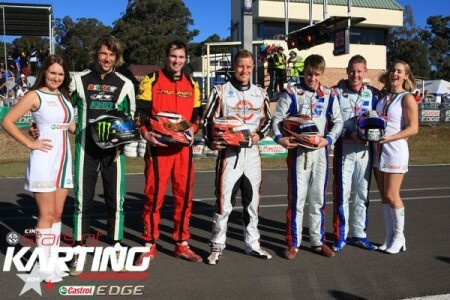 The Championship standings before headded to Newcarstle (NSW) round 3 of the CIK STARS OF KARTING Powered by Castrol Edge. Last weekend Joey raced cars for the first time in 5 years, doing an excellent all weekend with very fast lap times and getting a podium in the saturday race. 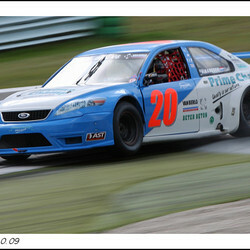 Joey will race the LMv8 Supercup at raceway Venray! 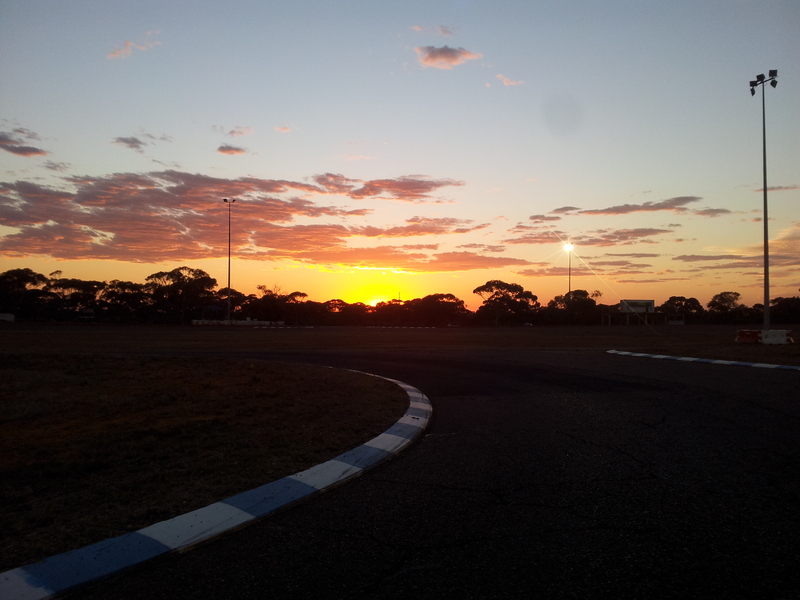 For now a one off race weekend maybe more. 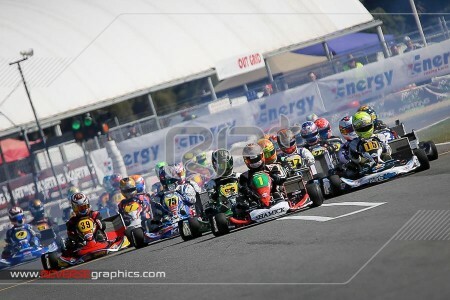 With two rounds remaining in the Castrol EDGE CIK Stars of Karting KZ2 Championship, defending Champion, Joey Hanssen has his eyes on becoming a double Australian Champion after an emphatic round three performance at Puckapunyal. 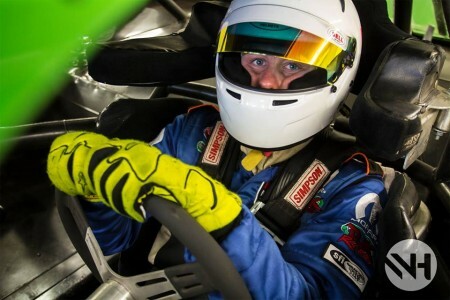 10 second penalty doesn’t slow us down! 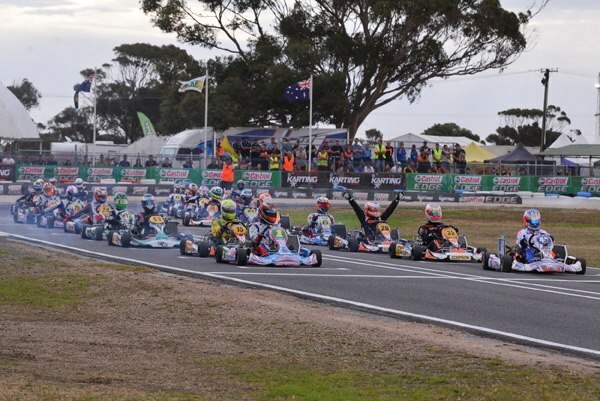 South Australia’s bolivar raceway near adelaide was the host of round number two of the CIK Stars of karting championship. 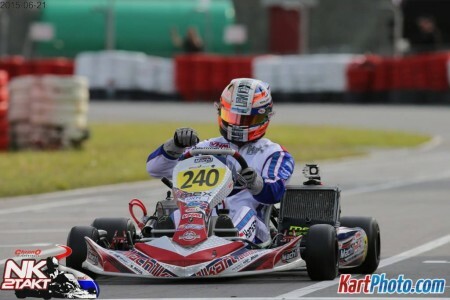 After qualifying on pole on the saturday Joey won the first race on sunday with a new track record he DNF in race number two. 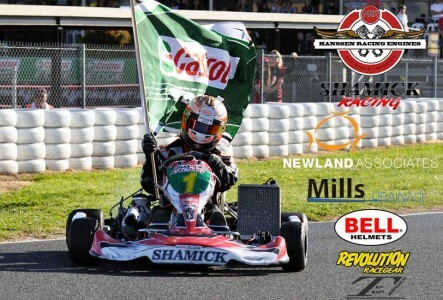 These dates are for Perth please book soon, not a a lot availeble days, I will be in perth for one week after carnival of karts. 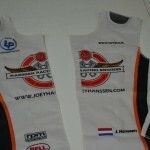 Joey is racing in Holland for the first time sice june 2012. 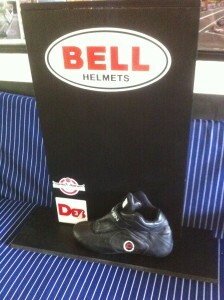 Making his comeback on a Danillo Rossi/TM. 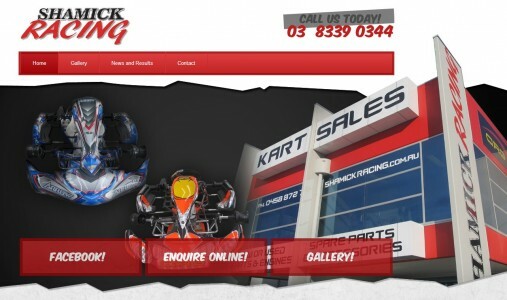 Visit Shamick Racing, partner and sponsor of Joey in Austalia. 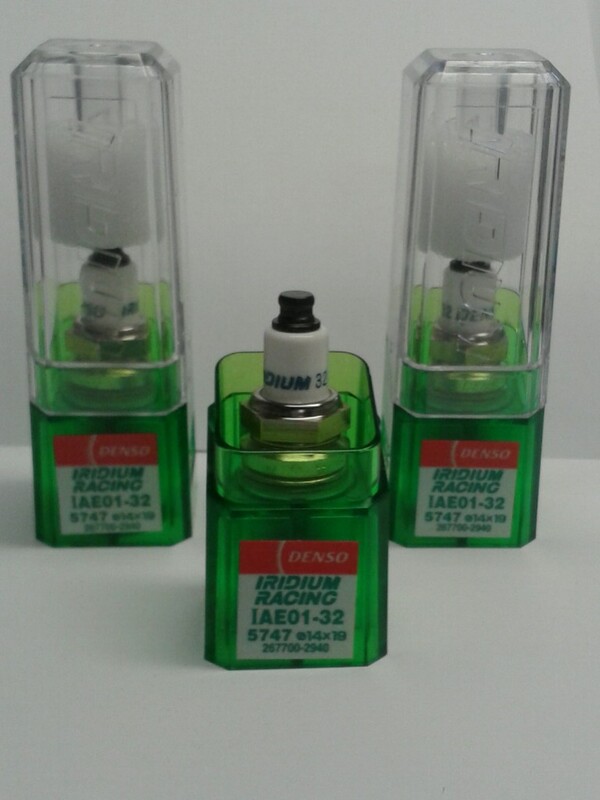 In the past weeks the HRE drivers have been testing with a few different sparkplugs and the best one for us was te DENSO 105. 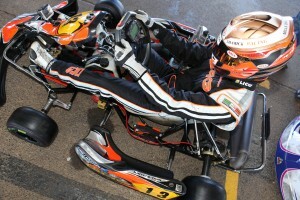 First race of the season went very well for the Dutchman as he looked strong all weekend. 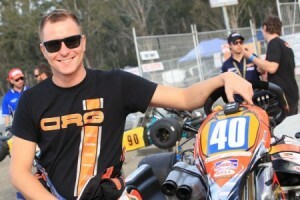 Now leading 15 points ahead of Dave Sera australia most succesfull gokarter! 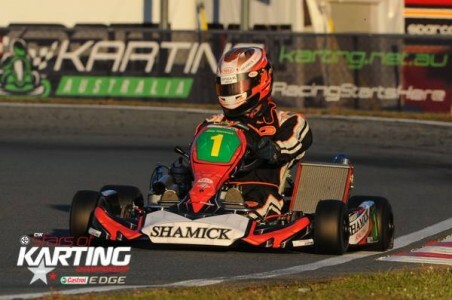 The Shamick CRG/TM of Jake Klarich crossed the line firts during the final of round 2 WA KZ Series! 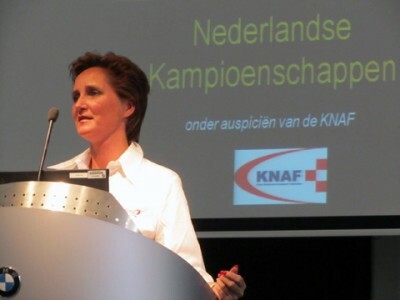 Hello everyone there is 3 weeks of drivertraining ahead. 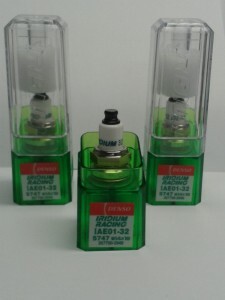 Get in on time or spots will run out! 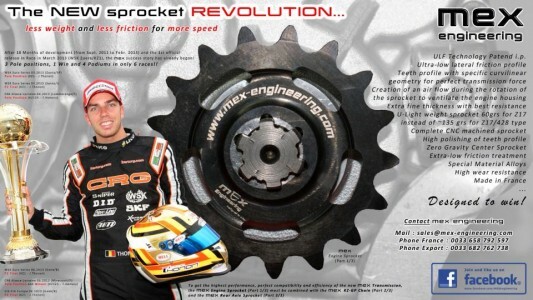 Joey and the Hanssen Racing Engines, Team would like to wish you a merry Christmas. IN CASE YOU DIDN’T KNOW? 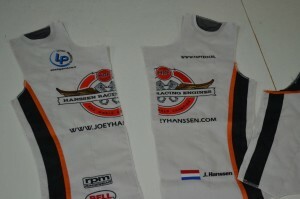 Joey Hanssen made a deal with the suit manufacterer RPM Racewear. 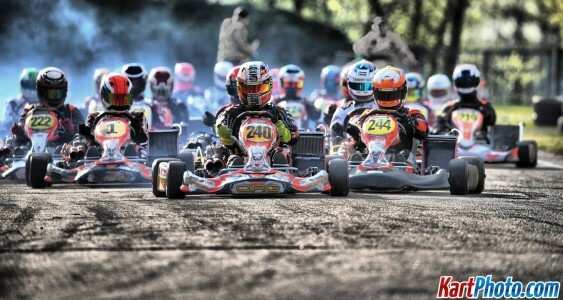 He will be using their new Karting suits in 2014. 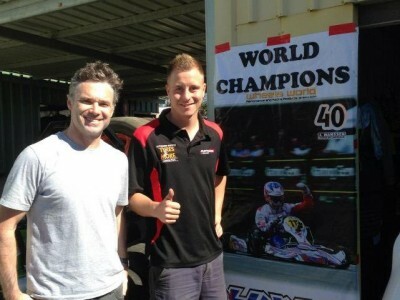 Joey Hanssen will return to race in Australia. 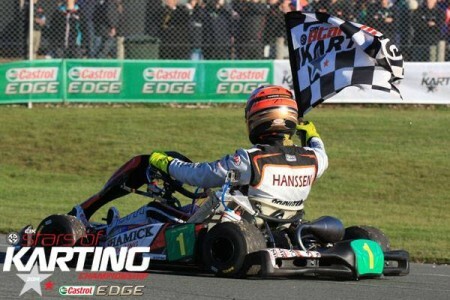 Like last year Hanssen will be back on his SHAMICK CRG KART and his own build TM Engine. 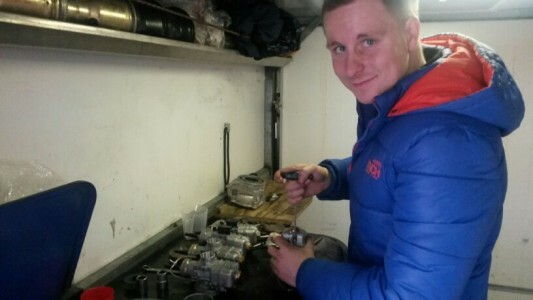 A few hours ago joey finished first in qualifying practise, Putting his DR/TM on pole, Very happy he was. 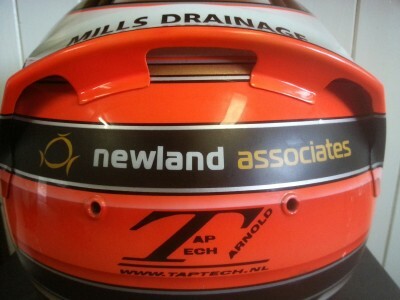 Newland Associates are back on Joey’s helmet in 2014. 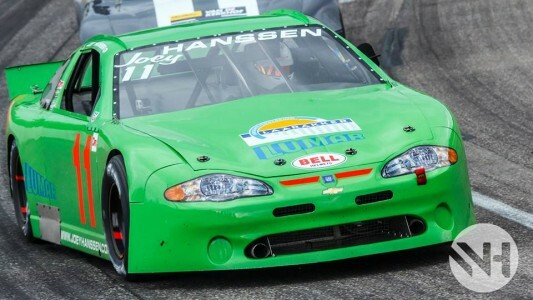 Last season was a very succesfull year for Hanssen with many wins and a lot of publicity. 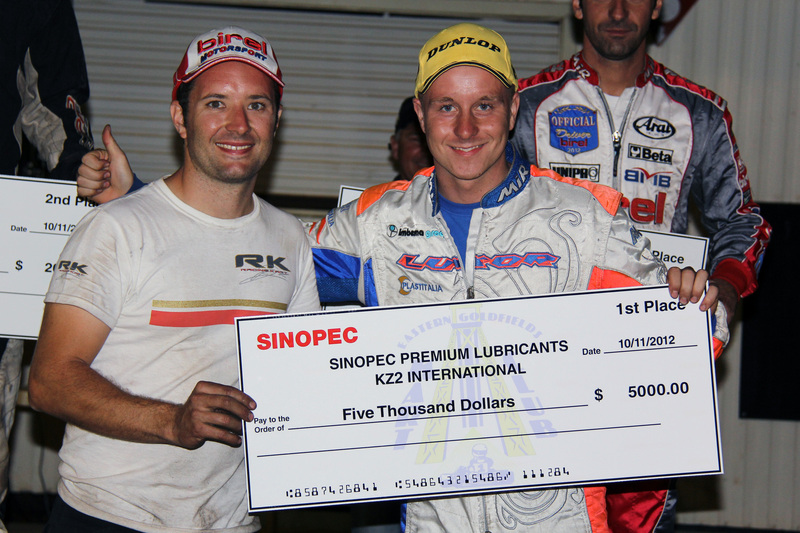 The fact Paul and Peter race the KZ2 karts as well in the Auto one KZ Western cup, same class as Joey is special.